We all know about the subscriber optin box. It’s the portal to your email list. But, how’s it going with the sidebar optin and/or the feature box optin? If you’re like most of us marketers, could be better. So, if these two optin strategies aren’t bearing the fruits you’d like, what else could you do? Three newer optin strategies are here, knockin’ down barriers and getting you inside inboxes. 1. The blog post optin. I’ve written about this one before. It's not brand new, but it does work. What’s the best way to get someone who’s reading your blog post to be motivated to opt in to your email list? Have an optin at the end of your post. This not only works, it’s the most logical. You have the reader right where you want her – reading your content and interested in the topic. It’s the perfect time to offer a topic-related lead magnet. It’s a follow through of the content. Again, it’s a logical next step. The reader is obviously interested in email optin strategies or she wouldn’t be reading your email marketing post. It’s a pretty good bet that she’ll be interested in more strategies to help her get more subscribers. 2. The slide-in or pop-in optins. You must have seen this type of optin. You land on a web page, just start to read, and a second later an offer slides in or pops up to the center of the screen, blocking what you were just reading. I’ll admit that I’m one of those people who don’t like the slide-in, but according to studies, they actually work. Some plugins or themes have slide-ins that take up your whole screen when they slide or pop in. But, again, this type of opt-in works. Not on me, but on others. 3. Your email or newsletter optin. Firepole Marketing has a great article on using your existing subscribers to help build your list. Since your subscribers already value and read your email, they’re likely to share them with their friends and/or audience. This broadens your marketing reach and subscriber pool exponentially (depending on the number of subscribers you have). 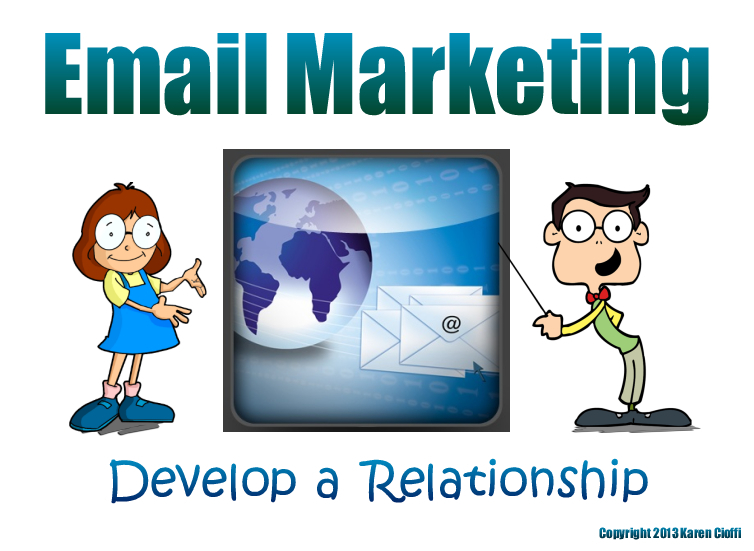 So, how do you get your subscribers to share your emails? Most email services provide Sharing buttons for your emails. Simple as that. Your subscriber can easily share your newsletter. Now, to get those who receive your newsletter or email from your subscribers to opt-in, and click on the link to read the full article, you need topic-related opt-in offer. I’ll probably switch it up a bit and create a horizontal rectangular ‘yellow box’ opt-in. I actually like how it looks. It’ll be good to test to see which works best. So, there you have it, the three most powerful subscriber opt-in boxes. Why not do your own opt-in box test. Create a couple of different ones and see which convert best.